Many photographers ask themselves this question a lot. There are so many niches to choose from, some more popular than others, that it can be hard to put yourself and your business into a certain box. It’s a concern of all photographers. They are always questioning if they are choosing the right one, will they like it, is it okay to change niches? 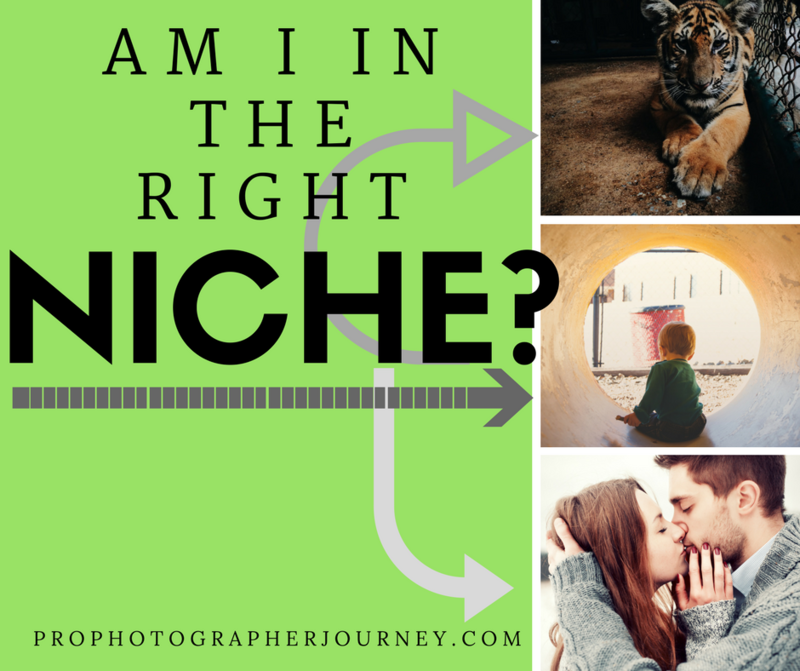 It is a significant and crucial decision when starting your photography business, but choosing one niche does not need to be the end of the road. There are three main questions you should be asking yourself in regards to the niche you think you would like. Let’s take these questions one by one. This is the first question you will need to ask yourself. Though there are many, many niches out there in the photography world, not all of them have demand. Often, the larger niches will answer this question easier. There will always be babies being born, people getting married, and seniors graduating. Those niches are a given when it comes to demand. There are cities with nearly 20 or 30 photographers in these niches all doing very well. That’s what we call demand. However, there are other, more specialized, niches that are amazing areas of photography but just don’t have a high demand. These niches could be very rare or just niches that have not grown as much as some of the traditional areas. These will be a bit harder to break into initially but, no matter how small the niche may be, there is some demand for it, it just might not be a huge demand yet. 2. Will it have an impact on a group of people? This question is often a bit easier to answer. 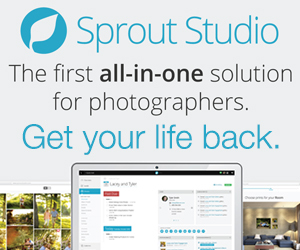 This is simple for those doing the traditional niches like the wedding, engagement, family, or senior portraits. Those niches lend themselves well to impacting groups of people by geography and population, but what about other niches? It might be surprising, but even the more unique niches will have an impact on a group of people. Business, real estate, food, and other photography niches do have an impact on large groups of people, those people just don’t know it! These are the niches that are in huge demand too but don’t get the recognition of other categories because the photography is never present when we see their images. We read menus, see billboards, read magazines, don’t we! Odds are, your niche will have an impact on people. It will be through your own hard work to determine if it’s a large group of people or not. 3. Does it serve your passion? The most important question of them all. Demand and impact are super crucial, without a doubt, but no matter what niche you choose it better serve your passion. When you find the niche that feeds your love for photography, then that’s the niche that you should be in. The one type of photography that you will never get tired of shooting is your passion. Keep in mind, though, this can change with time, age and experience. You might love taking family pictures when you have a family, but maybe when you bring your first child into the world you become obsessed with newborn or infant photography. Your passions may change as you do. That’s the beauty of photography. The best way to find out what niche you might like to be in is by asking the above questions, of course. Those questions along with many practice photographs and experimental images will mold your ideas, passions, and portfolios into the niche that will fit you best. The magnificent thing about niches is that you almost never have to choose just one. Being patient, trying new things, and getting outside your comfort zone are also practices that will help you understand which area or areas of photography will be your best and most successful. You might find three niches that fuel you and inspire you and if they blend well together then, by all means, go after it. Niches are not boxes. They are areas of expertise and inspiration and art. Finding yours may take time, but asking yourself if there is demand, impact, and passion in that niche will determine if it’s a good fit for you.